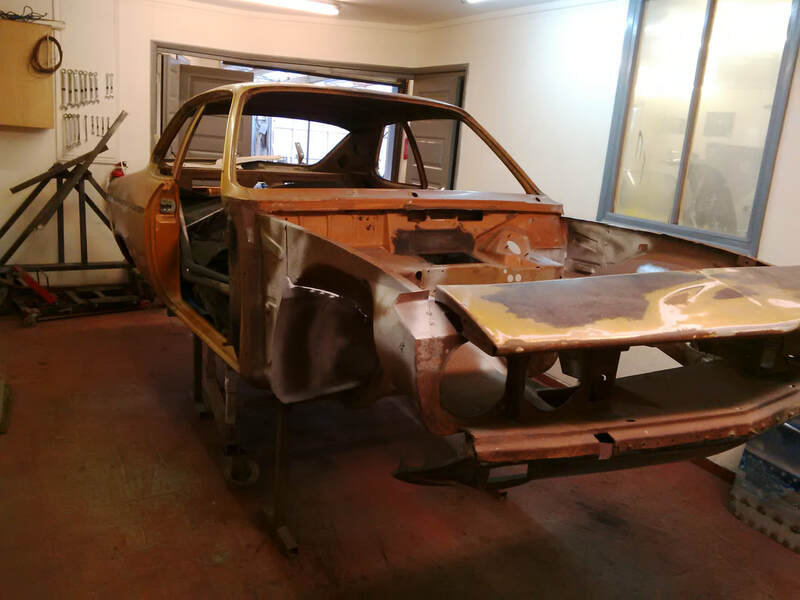 We have decided to take our Opel Manta A shell which has been in stock for quite a number of years and convert it into a Historic Rally Car. 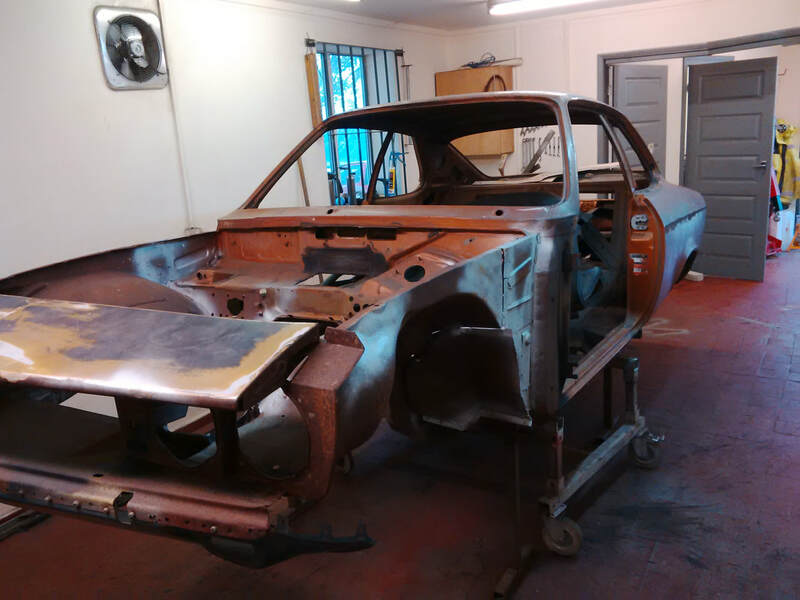 We are going to be building it as a 1600cc Rally Car based on the South African 1600cc Rallye road car. 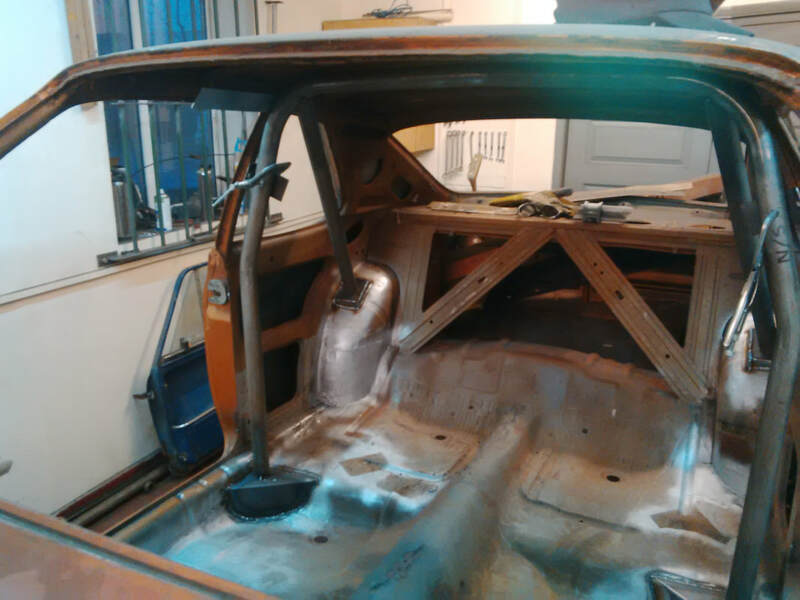 As a guide the specification will likely include a 1600 CIH engine, twin 40 dellorto carbs, mild rally cam, stainless 4 branch exhaust manifold, quiafe 4 speed gearbox, LSD, vented front brakes and Billstein suspension. 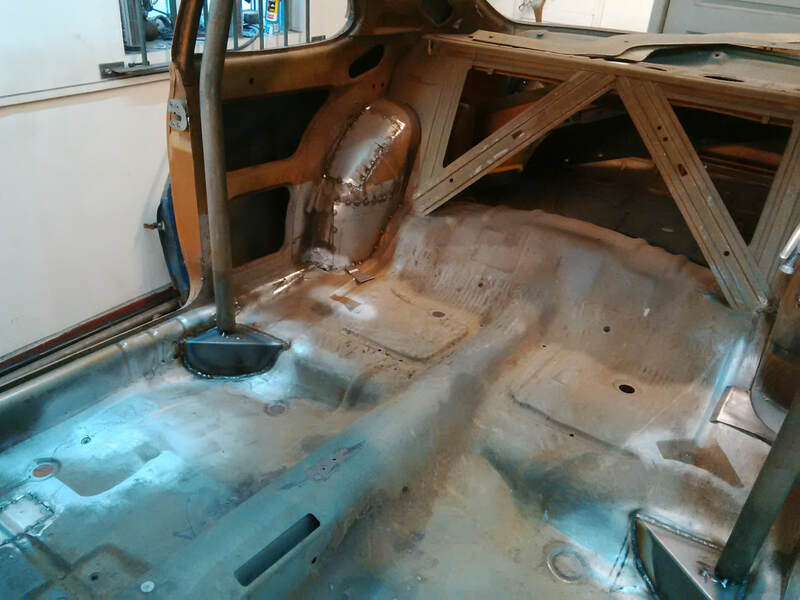 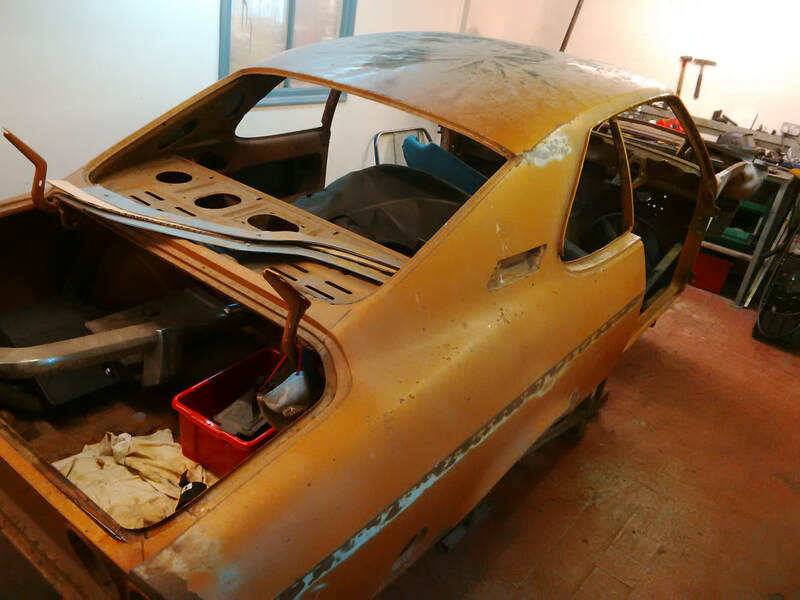 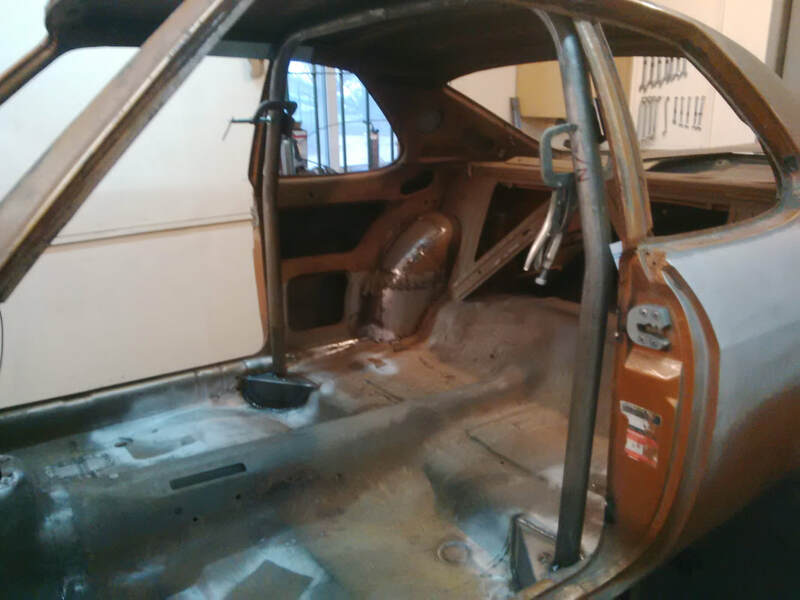 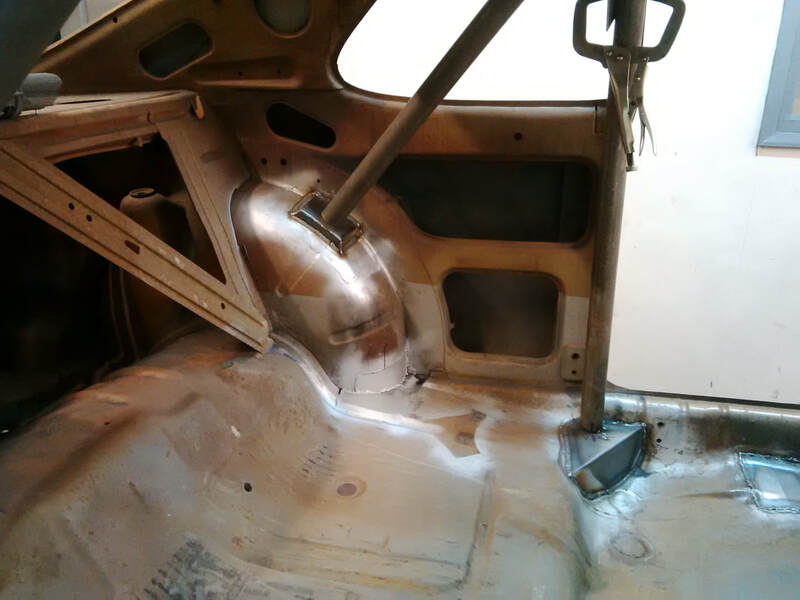 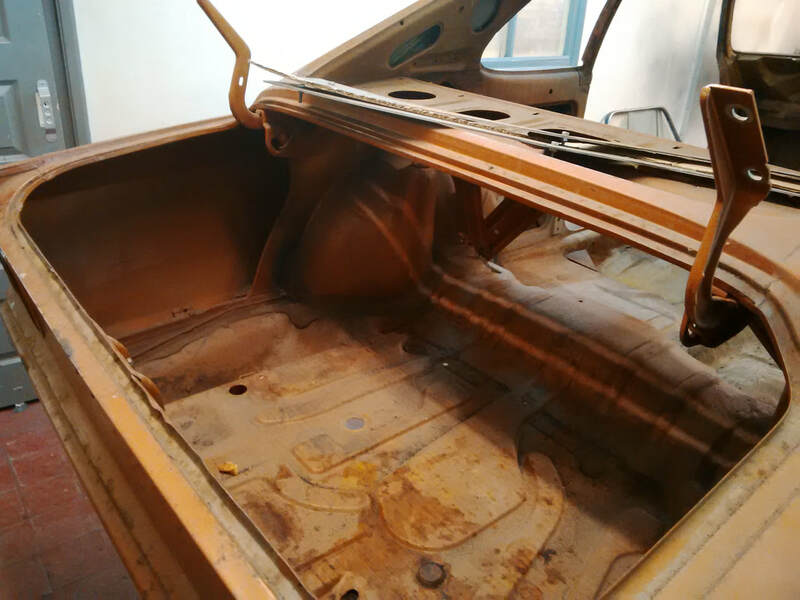 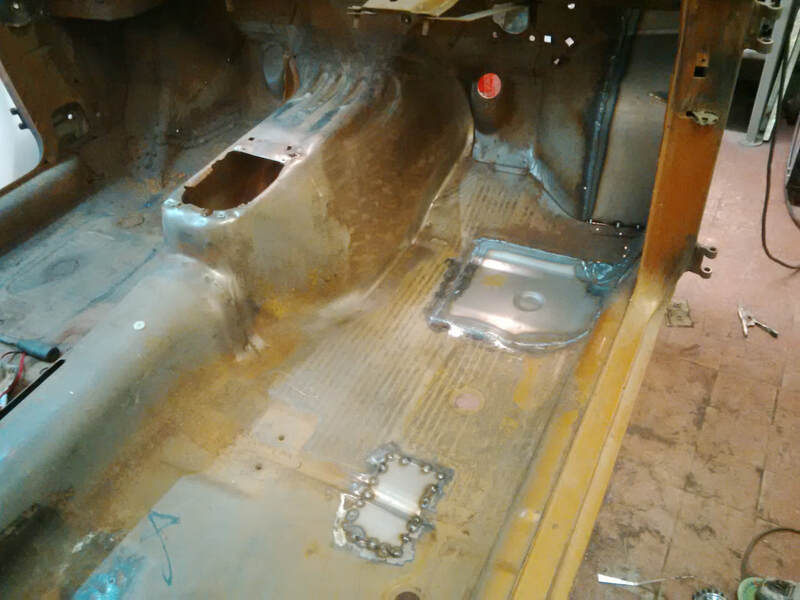 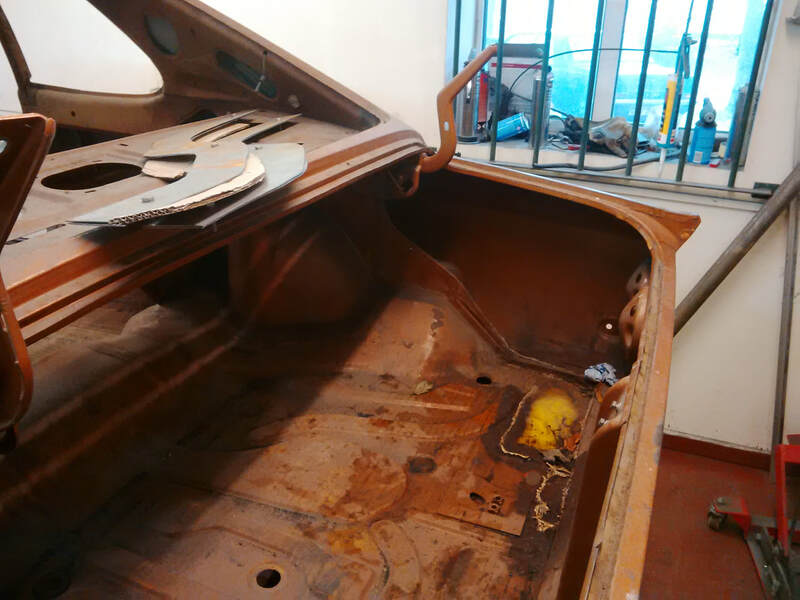 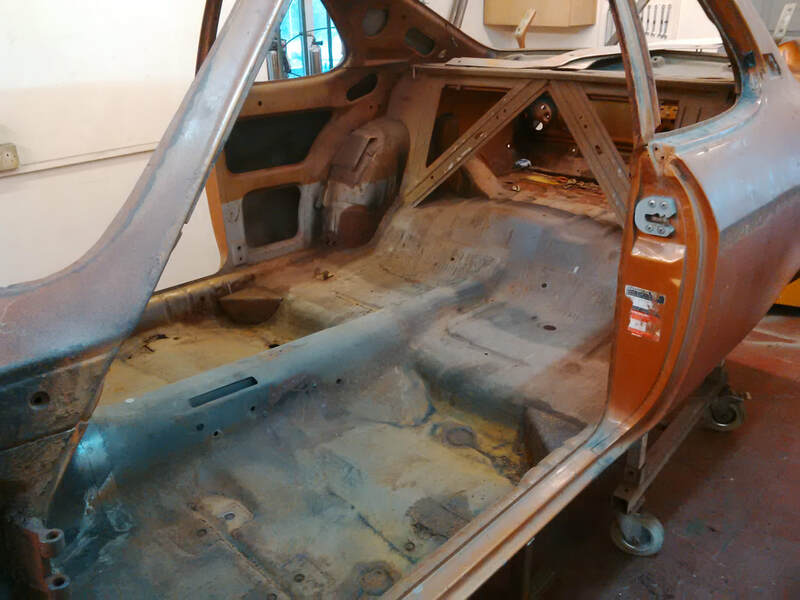 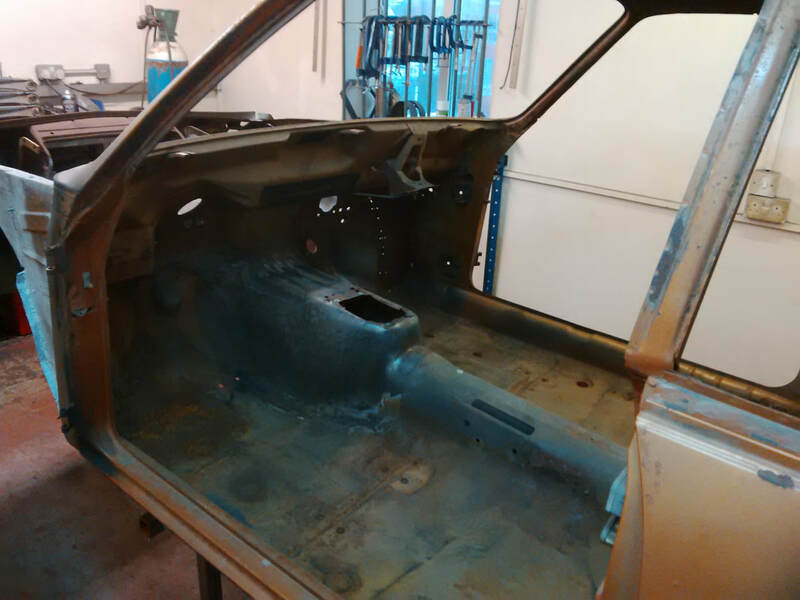 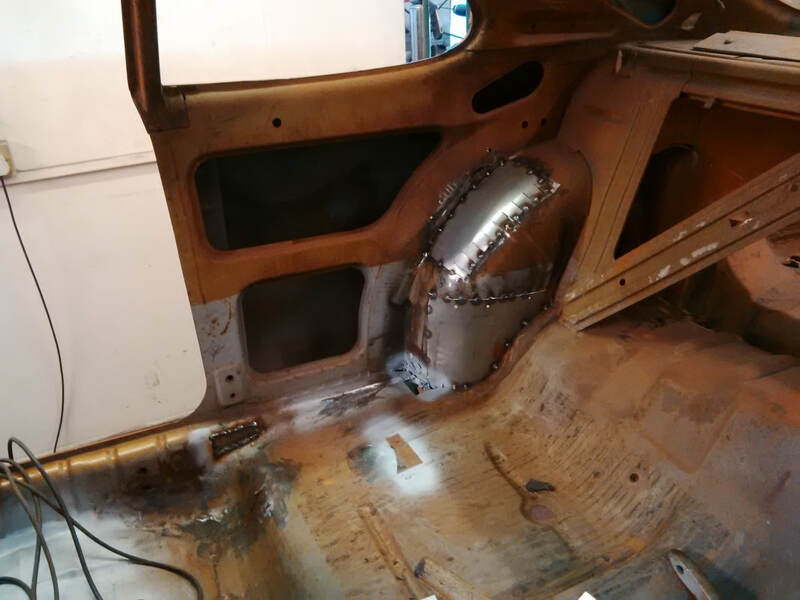 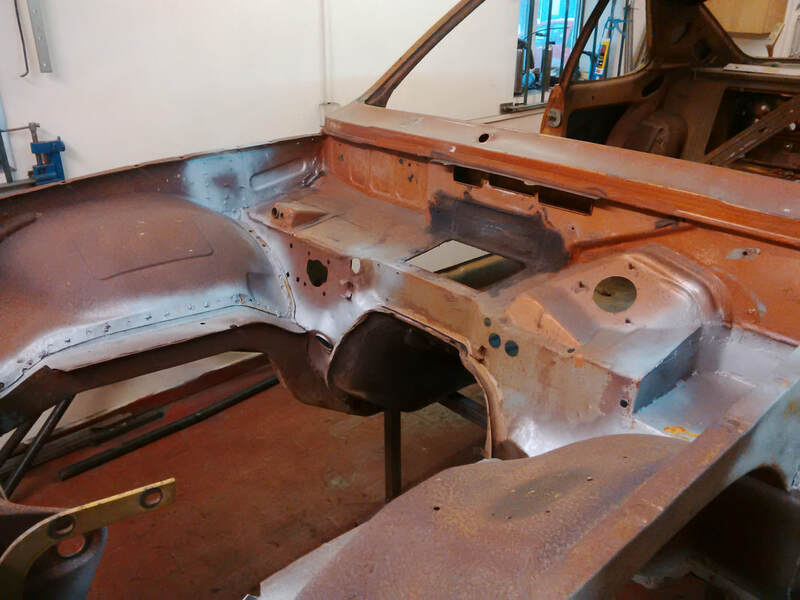 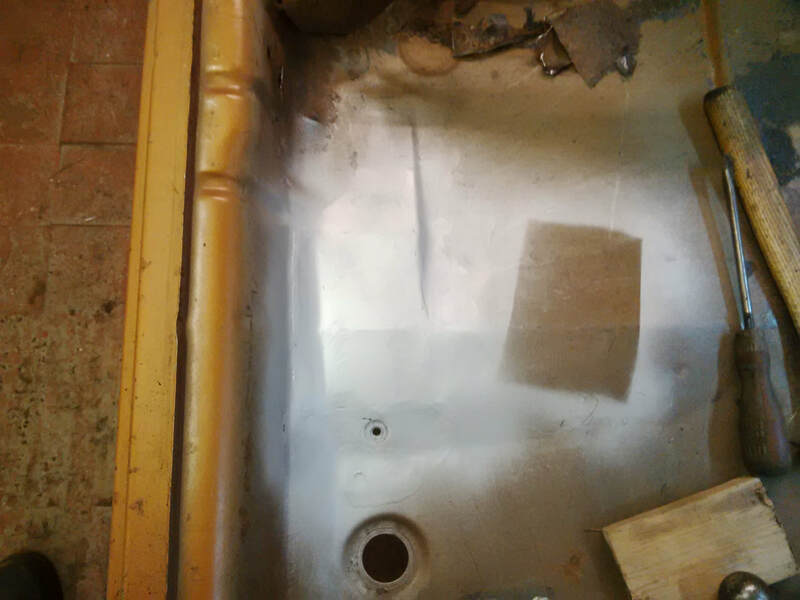 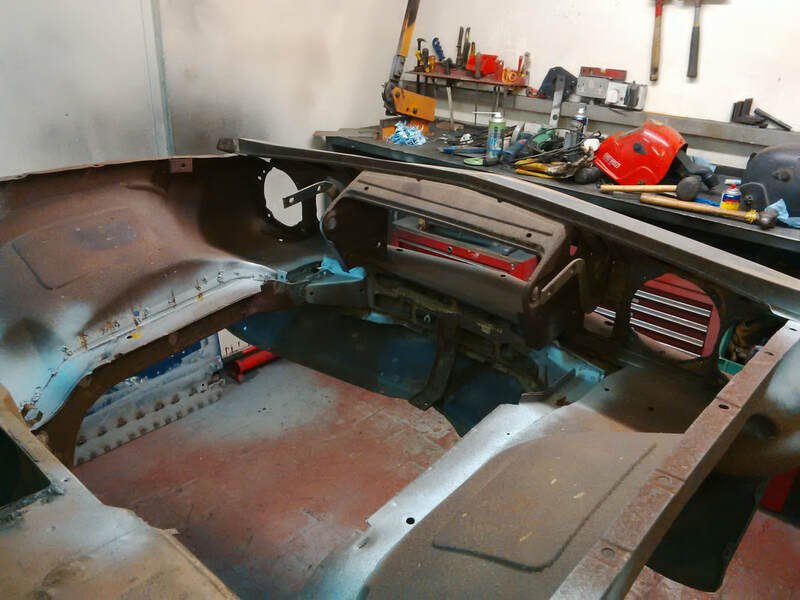 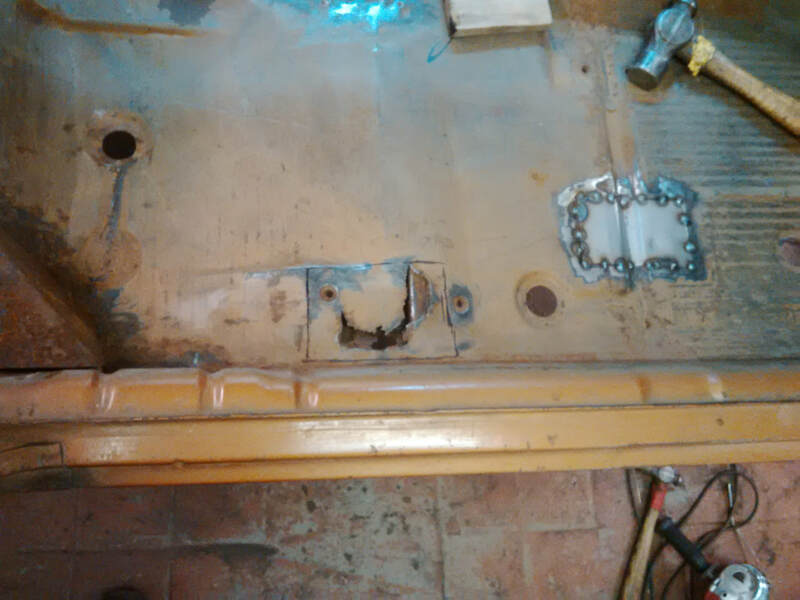 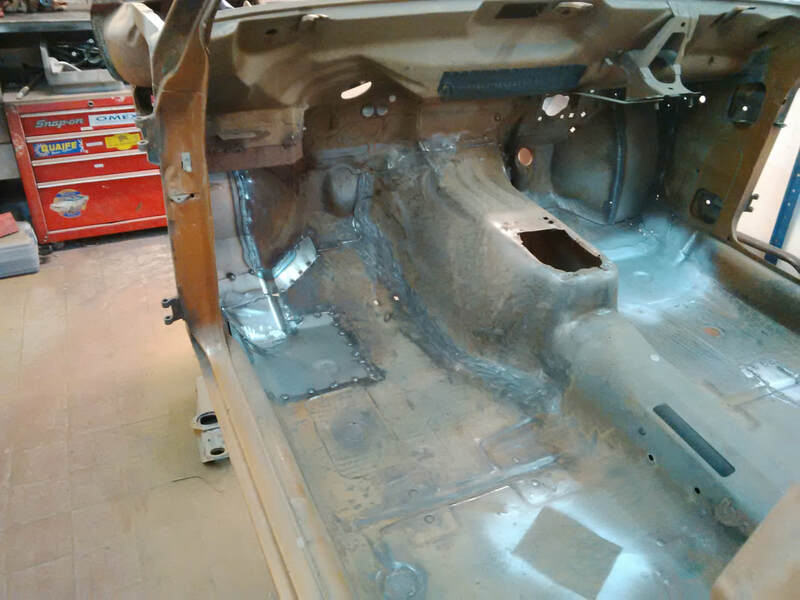 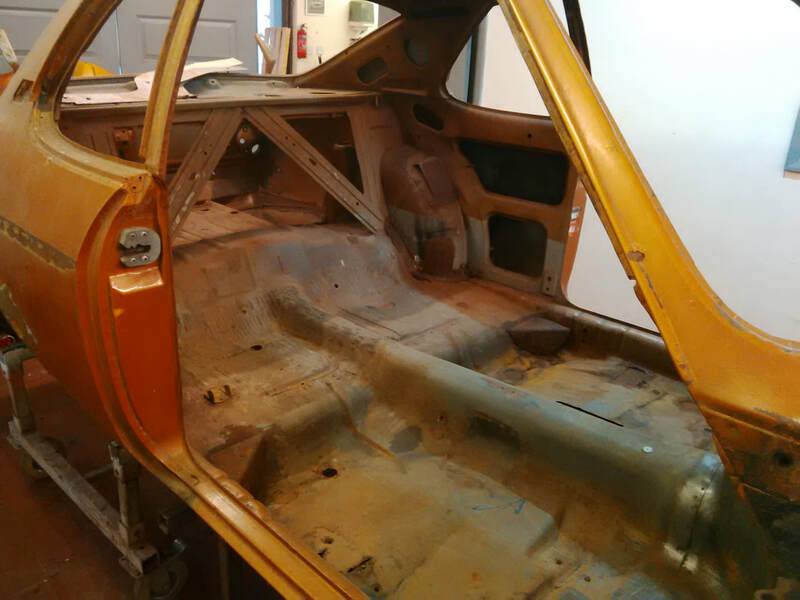 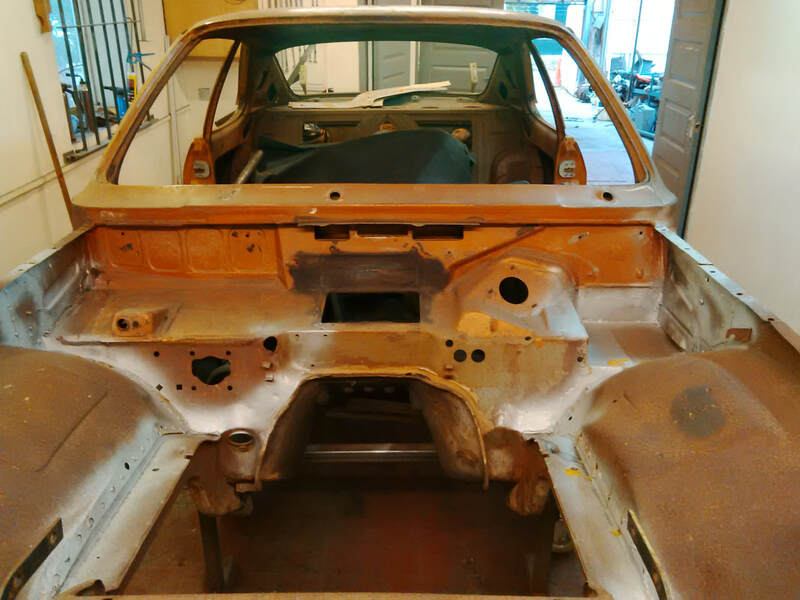 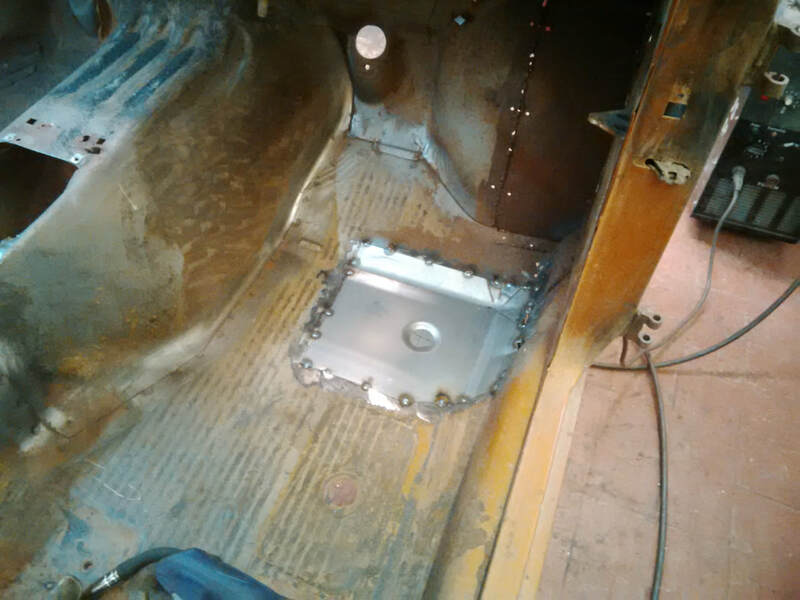 But the first stage is to get the shell into shape, so we will be seam welding throughout, manufacturing a bespoke weld in roll cage, fitting seat rails, a fire wall and tank mounts. 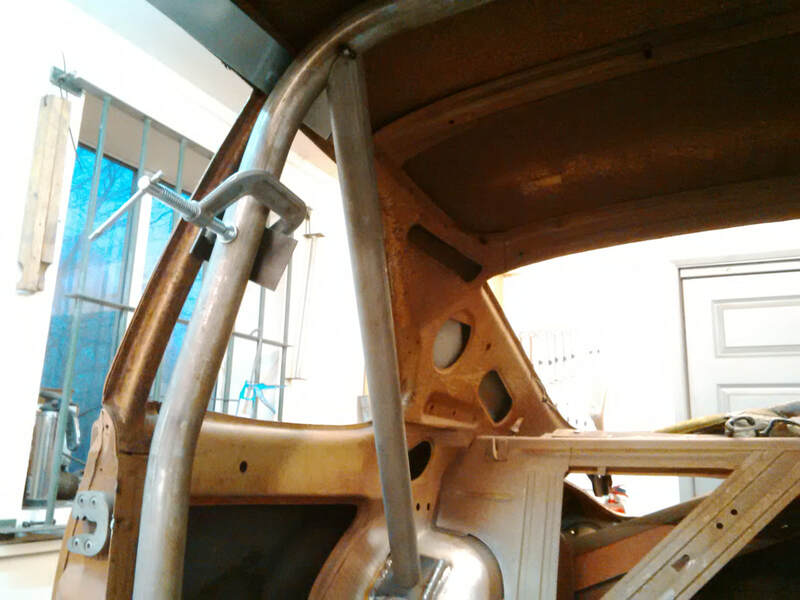 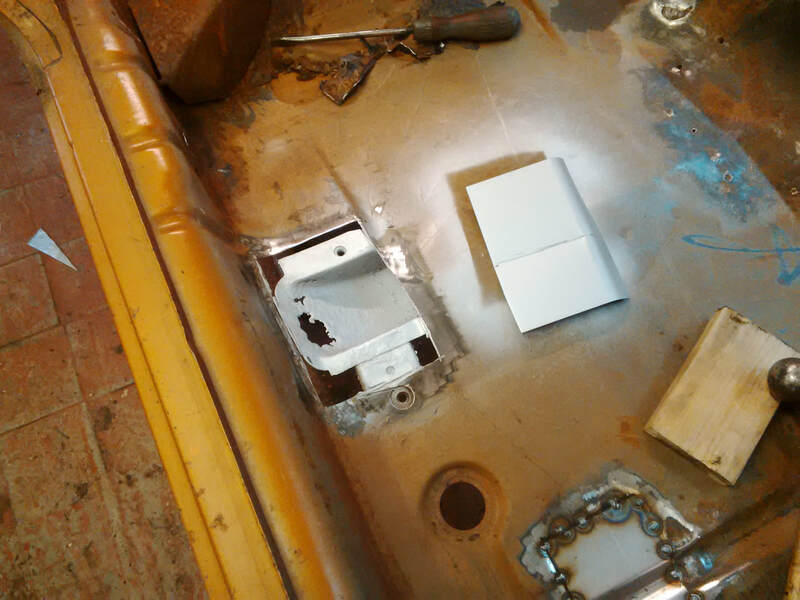 Reinforcing the body and skidding suspension mounts and vulnerable points along with manufacturing sump guard brackets. 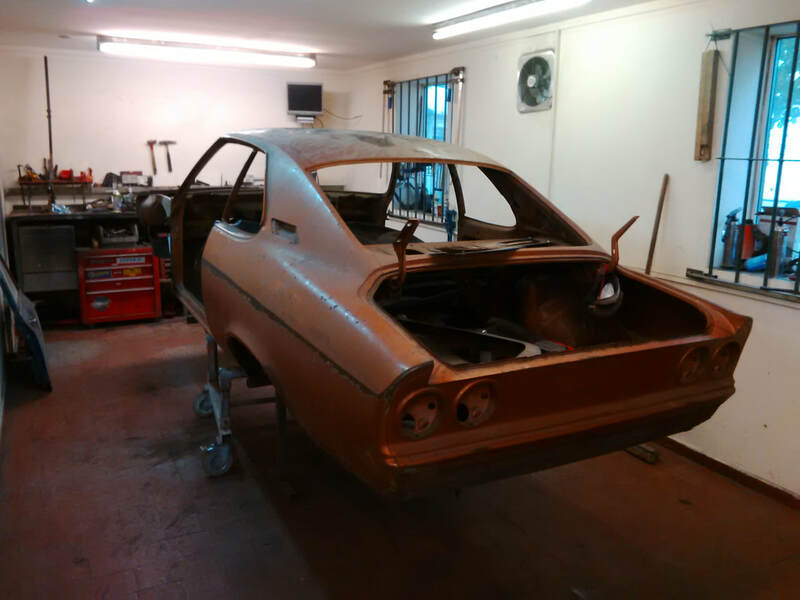 I will be updating the gallery and facebook page as more progress is made, so Keep checking back to see how we are getting on.